A customer favorite! 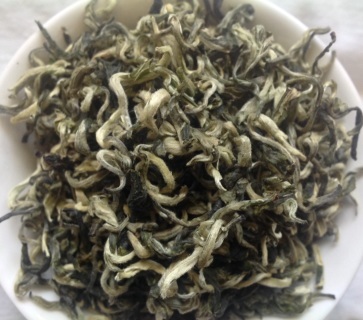 This refreshing green tea is made by hand and brews up a thick, savory, vegetal broth rich in selenium and trace minerals. 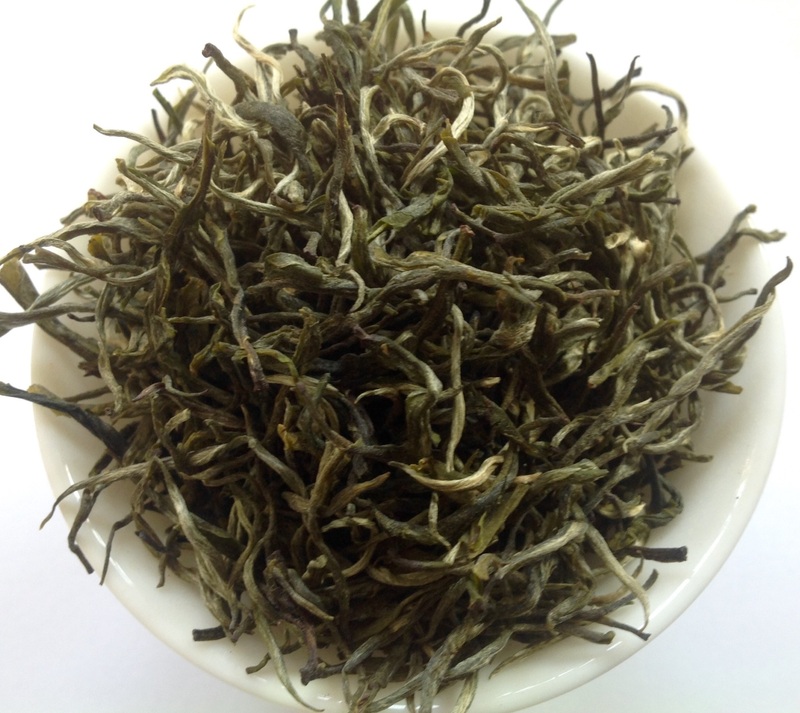 A delightful tea for everyday drinking. Brew at 170F for best results. 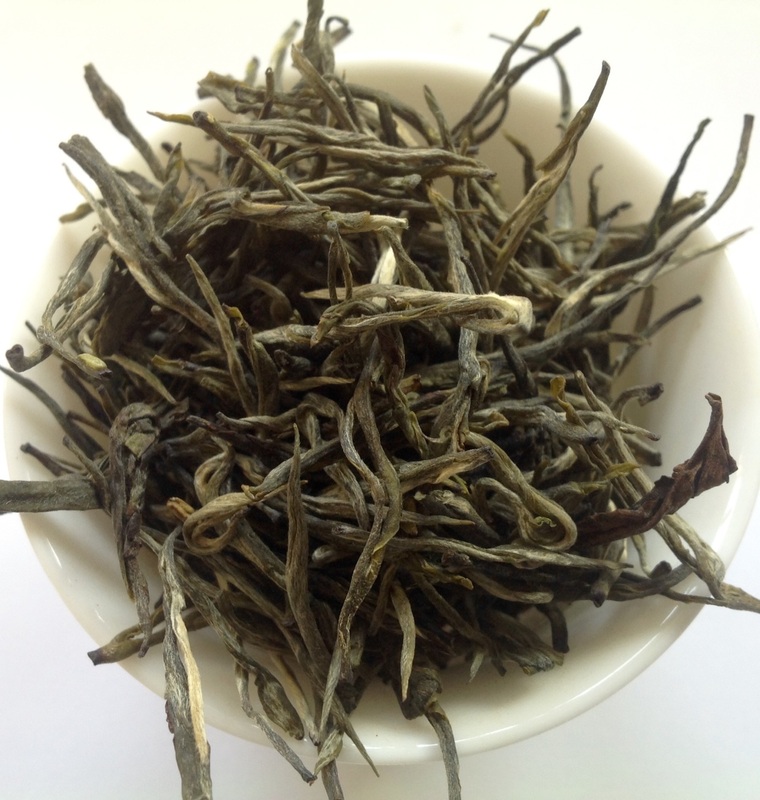 This traditional-style Yunnan green tea (Dian Lu) is full and rich with strong cha qi (tea energy) and luscious, fragrant aroma. 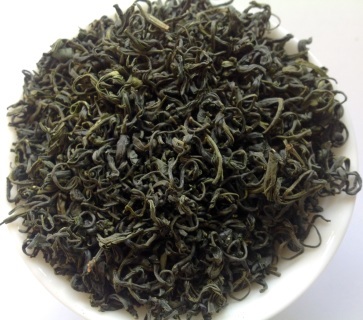 This Camellia Sinensis Assamica varietal is hardy and potent and can be brewed several times in short steepings with 170-175F water. 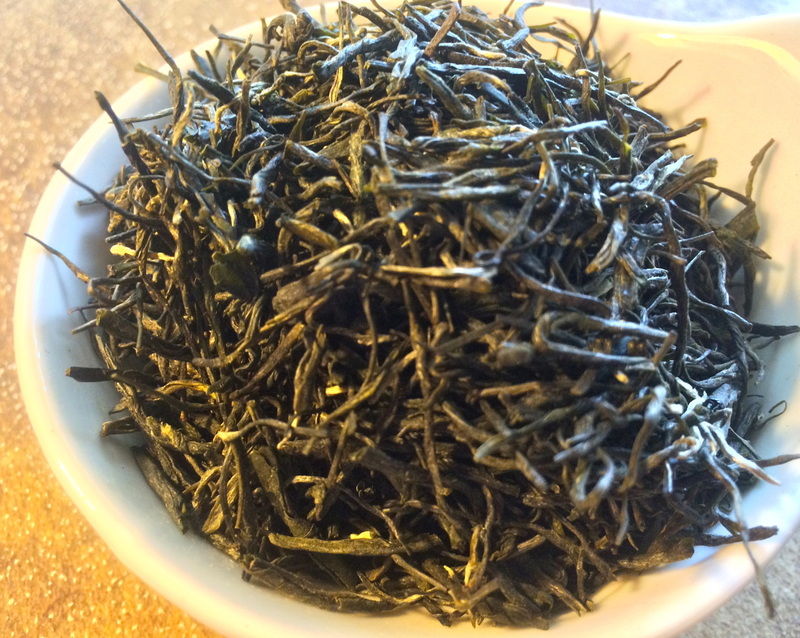 One of our favorite green teas of Spring enjoyed for its delicate yet complex chestnut and umami notes. 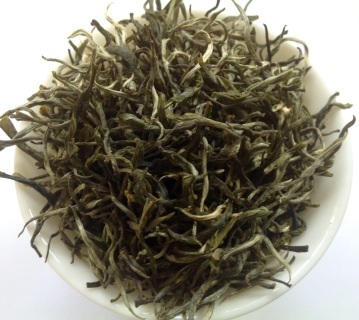 This Assamica varietal yields a aromatic tea broth with thick, creamy mouthfeel. Very comforting and familiar experience. Brew at 175F for best results. This burly, white tipped, high mountain, Yunnan varietal from Lincang brews up a viscous tea soup with sweet, vegetal, floral and savory herbal notes that compliment its beautiful fragrance. Premium, tender, jade-colored leaves from the cloud and mist-shrouded Lu Shan in Jiangxi are picked in Spring. Refreshing, fragrant, and vegetal, with hint of fruit and a thick, soupy mouthfeel and a pleasant lingering aftertaste. Brew at 165-175 degrees for 1-3 minutes.